We Are The Best Car Locksmith in Redmond! 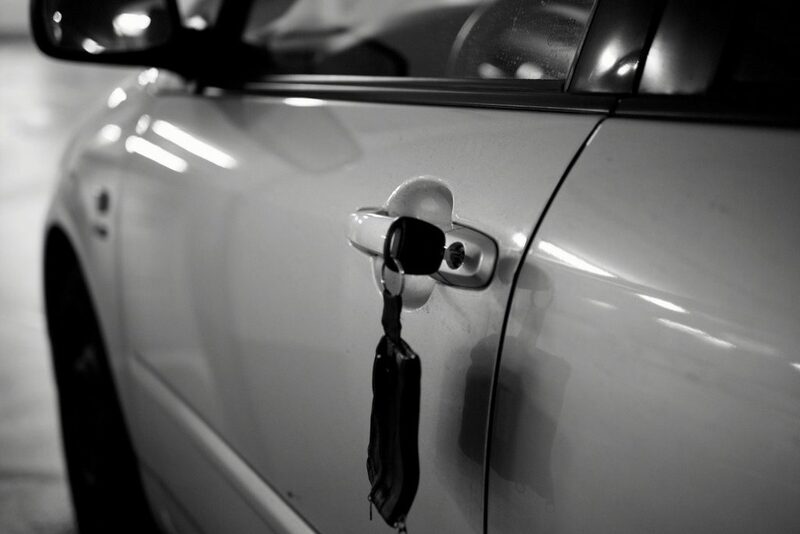 Brother Lock & Key Car Locksmith Redmond WA specializes in automotive locksmith solutions. We have been into the locksmith business since 18 years. People of Redmond know us for our timely and reliable services. Our locksmith services are available everywhere in and around Redmond. We provide solutions for all the emergencies relating to locked out cars, lost car keys, broken car keys, damaged ignition repair, ignition not working, duplication for your car keys and so on. Our mobile van is always on the go for any emergency services. We respond to your emergency needs 24*7, so you can expect our expert to show up for help even at 3 past midnight! Lost Keys and Ignition also not co-operating? What do you do when your smart car locks you out? Or let’s imagine you just missed taking your car keys while you were in the shopping mall and now you are just not able to recall where? These situations can keep on happening irrespective of how much care you try and be. Some things you just can’t help. Instead of cursing yourself for being so irresponsible, we would suggest you call our experts for help. Not only will you save yourself some time but also some self-cursing. You can give us a call on 425-272-9851 in any such emergencies and our team of locksmiths will be at your service with all the required equipment to get your car key problem solved right there on the place. Why waste your money in getting your car towed to a mechanic when you have us! Agencies can charge you big bucks for any emergency services for your car, not to mention the time and waiting for a response from them. At Brother Lock & Key Car Locksmith Redmond, we understand how helpless it feels to be in a locked out situation. Our emergency services are available 24*7 to any area in and around Redmond. You just need to give us a call and we will be there within next couple of minutes to get you back in your car. Our mobile van carries all the needful hardware and machinery for getting your car lock unlocked and your ignition repaired or a duplicate to your car key made. Our team of experts can get all these things done right away on the venue while you wait. We Take Care of Your Safety! Brother Lock & Key has been a name trusted for their services in automotive locksmith solutions. We always believe in the safety of our customers and make sure our locksmiths follow that too. We have strict standards for hiring any new joiners in our league of locksmiths. We go through a strict background check before hiring any new employee. All our locksmiths are always updated with the knowledge about the latest technologies that are being introduced in the automobile locking industry. We use all the latest equipment available for the locksmith services so that you get your car problem solved as soon as possible in the cleanest manner possible without leaving a single scratch to your car.